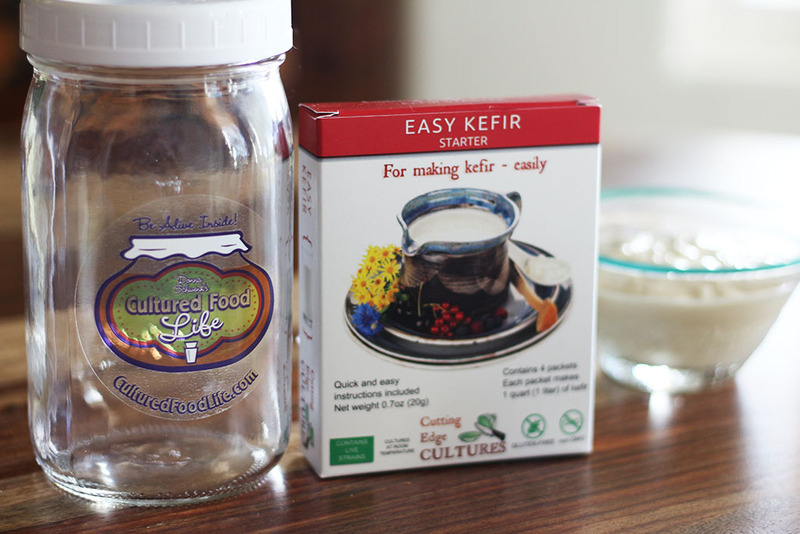 Can Rejuvelac Help with Alcoholism?Yogurt Versus Kefir - Which Is Better? Fairest and best adorned is the salad whose dressing is cultured. I have been making this salad a lot lately. A while back I had my nephew, his girlfriend, and my older kids spend a few days with me due to a snow storm. I watched these five young people devour this salad and ask for more and tell me how good it was. I decided it was the best and fairest salad in the land. It has been my favorite, too, but I don’t count because I say that all the time about everything that tastes good to me. It’s an occupational habit so I will let you be the judge. 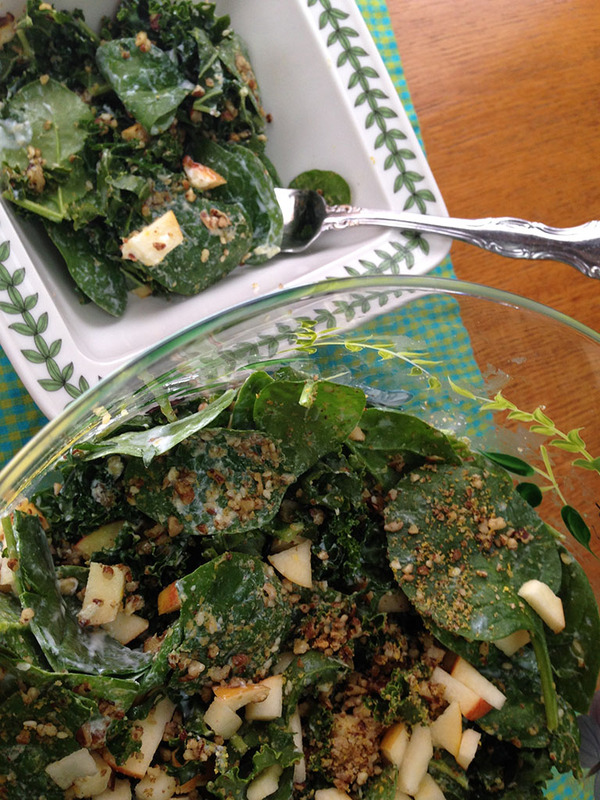 Try it and see for yourself how wonderful this kale and spinach salad can be. For all the picky eaters who turn up their noses at cultured foods, this salad and its special salad dressing will be an easy way to introduce cultured foods. I stopped buying salad dressing years ago. Since it is so easy to whip up a dressing with probiotics, I make them fresh for every salad. Store bought salad dressings are so unhealthy and filled with ingredients that make me cringe. A good salad dressing is so easy to make and is one of the simplest cultured foods. I hope to teach everybody to start making their own salad dressings. 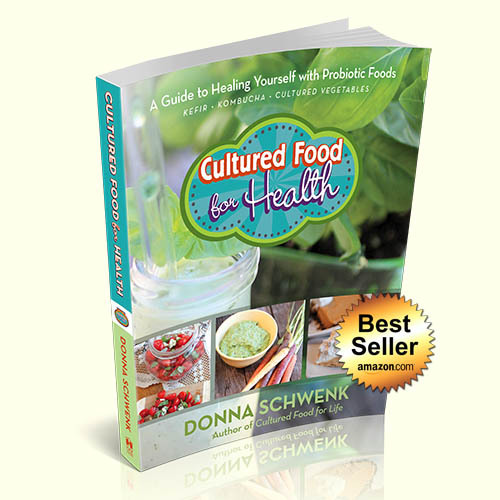 You can start filling your life with culture and probiotics and just you wait and see how fun and easy it is! I drive my husband, Ron, crazy because I don’t often make the same recipe more than once. I am always trying new ones because it’s so fun to be creative. I can remember one night at dinner my husband looked down at his food and said sadly, “I like this so much and I am never gonna get it again!” That being said, I have already made this salad many times and since everybody loves it so much, it will go in the very special recipe file on my computer that says “Recipes that Ron loves.” After all, he is my biggest success story and pickiest eater, and he is the one who has made me the most creative of all. Place pecans and sesame seeds on a baking sheet and toast in the oven for 8 minutes until they are lightly toasted. 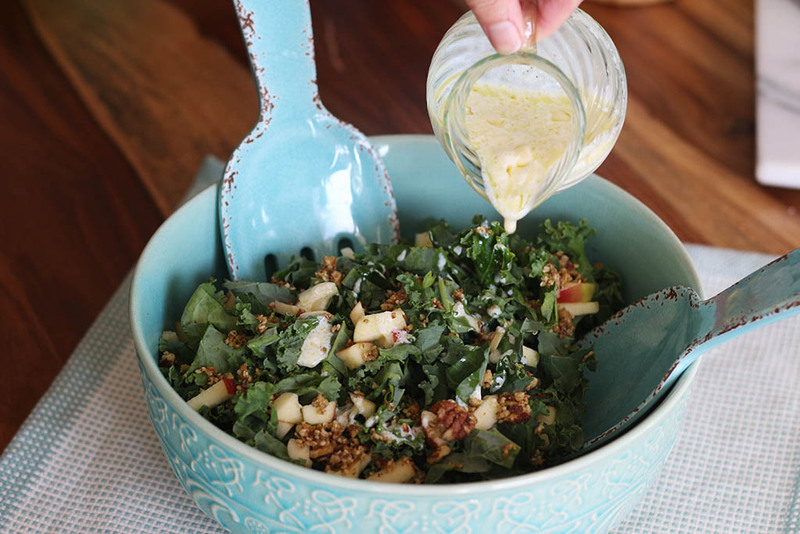 While the nuts are toasting, toss the kale and spinach into a large salad bowl and then make the dressing. Chop the garlic finely and place in a food processor or blender. Now add the kefir cheese, regular kefir, kombucha, lemon juice and zest, 2 tablespoons olive oil, and salt. Process until combined. Drizzle this over the kale and spinach and toss to combine evenly. Place the toasted pecans and sesame seeds into a food processor along with the nutritional yeast, 1 tablespoon oil, and a pinch of salt. Pulse until the mixture is the size of small peas. Do not overprocess because you want to sprinkle it on the salad and have it not clump together. 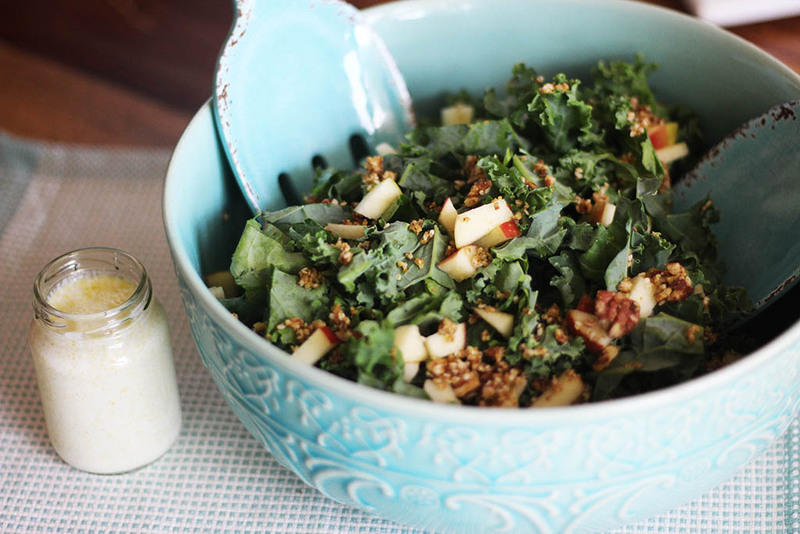 Combine the chopped apples with the kale and spinach. Sprinkle in the pecan and sesame seed topping and toss again to combine. 20 Responses to "The Fairest Salad in the Land"
I found nutritional yeast at Krogers it’s in the health food area. If your store doesn’t carry it , ask them if they can get it for you. Have you ever tried massaging the kale? The restaurants rub it for 30 minutes to tenderize it and it is so amazing. I think it would really be good in this recipe. I will have to try it. Yes, you can store this in the fridge and it will last many months. So happy to have found your info and your story about the food poisoning. I am just starting out, made one batch of Kraut, and add it to dishes when eating. I really like all the reciepes you have. Thanks so much for sharing them. I made this for supper tonight. It was DELICIOUS!!! 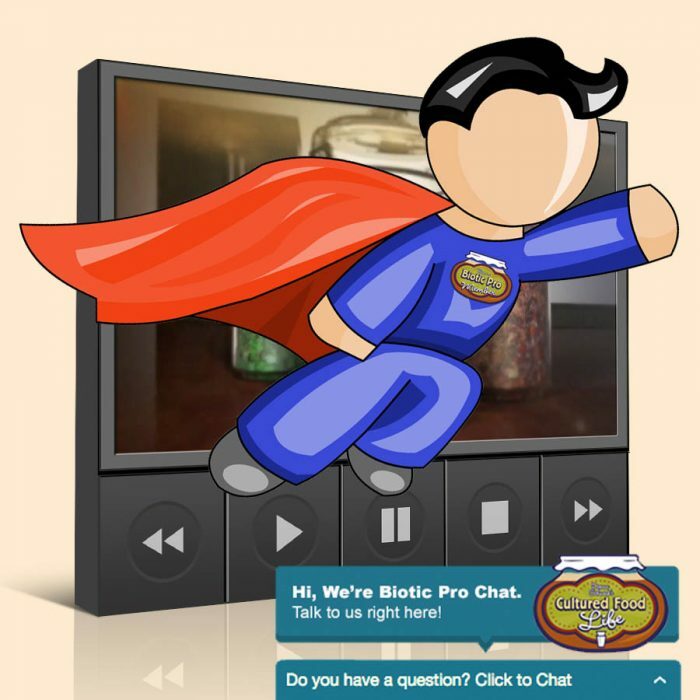 Wasn’t sure how best to send my message, so decided to “reply” to the newest blog available. 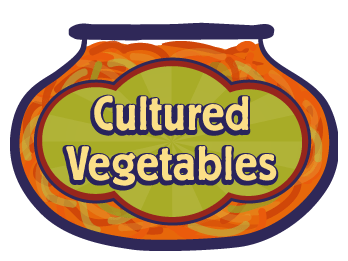 Five minutes ago I tasted my first cultured veggies – and they are so, very, very good! I listened to you on Hay House Radio, and since then have been to this website almost everyday- reading as much as I can. 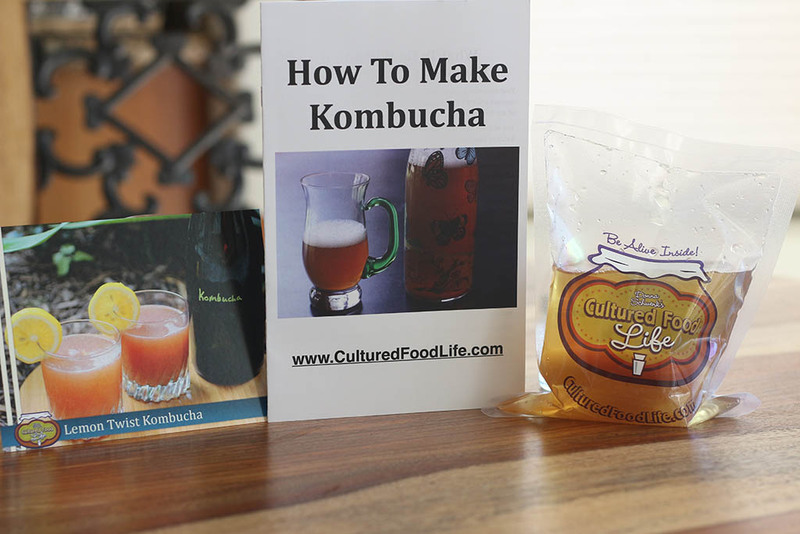 I signed up for your blog and received your free ebook about the kefir, kombucha, and cultured vegetables. 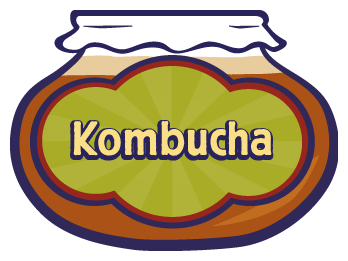 I started with the kombucha and am on my third jar now – I just love it. I ordered kefir grains and Caldwell Veggie Starter from you and they came promptly, thank you very much. The grains are beautiful, thank you for infusing them with love! When I made my veggies I used cauliflower, red pepper, a small amount of green cabbage, green onion, a few slices of garlic, chopped carrot, thinly sliced spinach, 2-3 peppercorns per jar, plus some dill weed and a little salt. To one jar I added a thinly sliced jalapeno (no seeds). And of course the Caldwell Starter Culture. It smelled so good when I would open the jar to push the veggies back under the liquid! Today was the big day – time to go in the fridge, But I had to taste first – and it’s wonderful. Thank you so much for all the information you share. Your book came about a week and a half ago and I’m enjoying picking out which recipes I want to make first. I look forward to your blogs, and to the good health that will be experienced along with such flavorful eating! 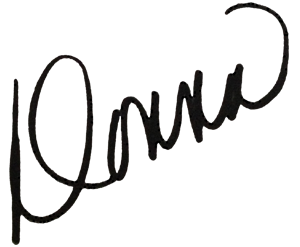 Hi Donna, that looks very nice. What prompted you to put in yeast? Is it the dry yeast or is it like a paste? 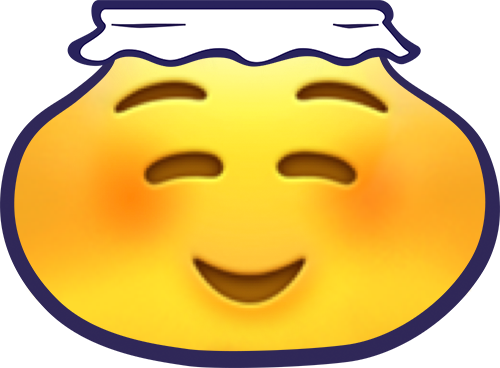 I vaguely remember a yeast paste, from the Netherlands, that adds a salty flavour. Is that it? This is a dry yeast and it blends nicely with the nuts. I love the flavor and then B vitamins is why I added it. So a friend sent me a link to your book the other day, I purchased it immediately and received it two days later! I’ve decided it is the BEST book I have ever bought! 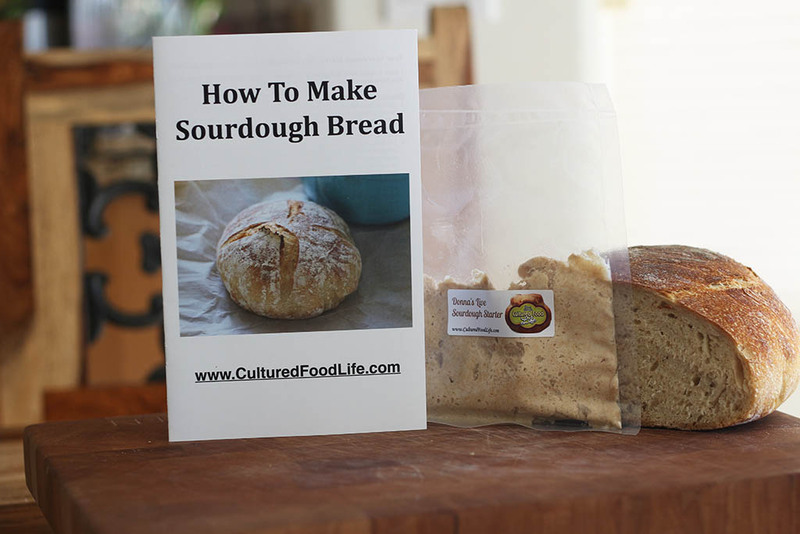 I am definitely going to be trying this recipe out once I find some nutritional yeast! And I can’t wait to get my hands on some kefir grains and sourdough starter!! This is the next logical direction I need to go in regarding my health and eating habits! 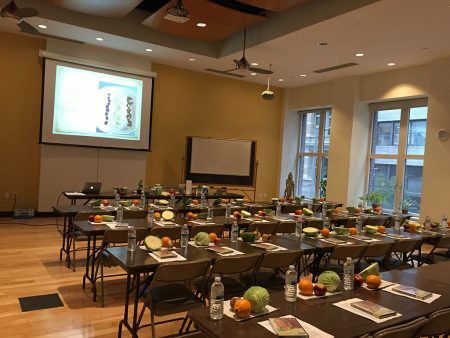 So thank you for making it less intimidating with all the awesome information, guides, and recipes!! 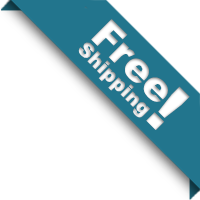 Large flake nutritional yeast by Red Star is easily found in stores that offer bulk natural foods, you can buy it online too. 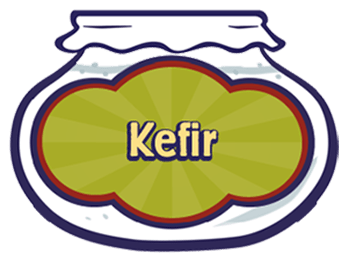 Just wondered what kefir cheese is? Is it the grains that are left after you pour off the liquid? 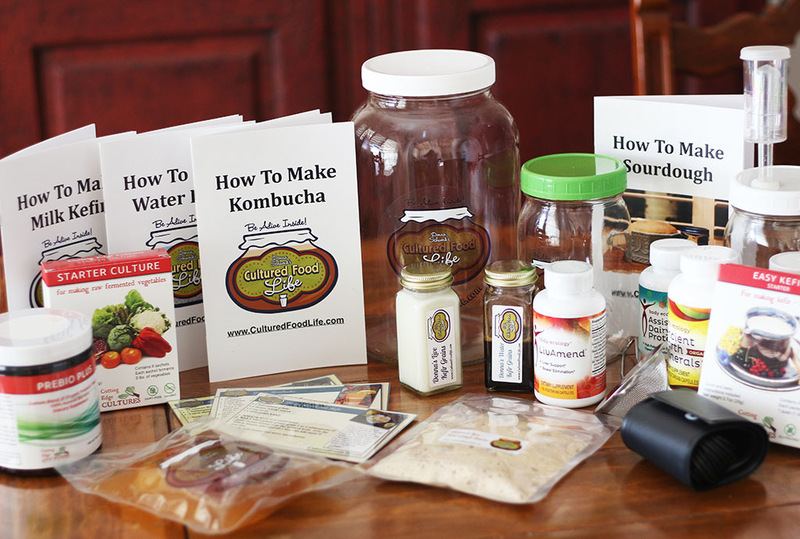 Is the kombucha you can get at the health food store like a liquid supplement where you take 4 tsp per day? That is the kind I have in my frig. 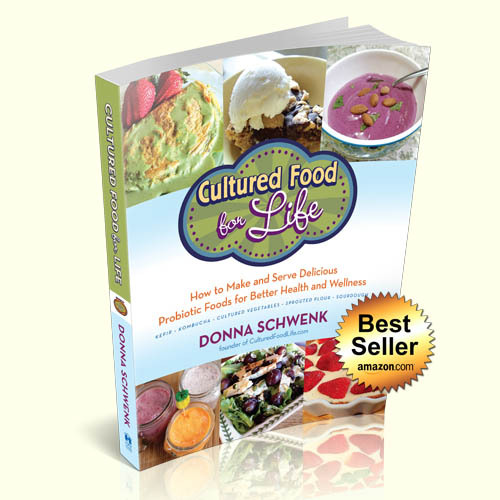 Donna this is the most original recipe for salad I have seen. I don’t know what kombucha is. What is it and where can I find it. 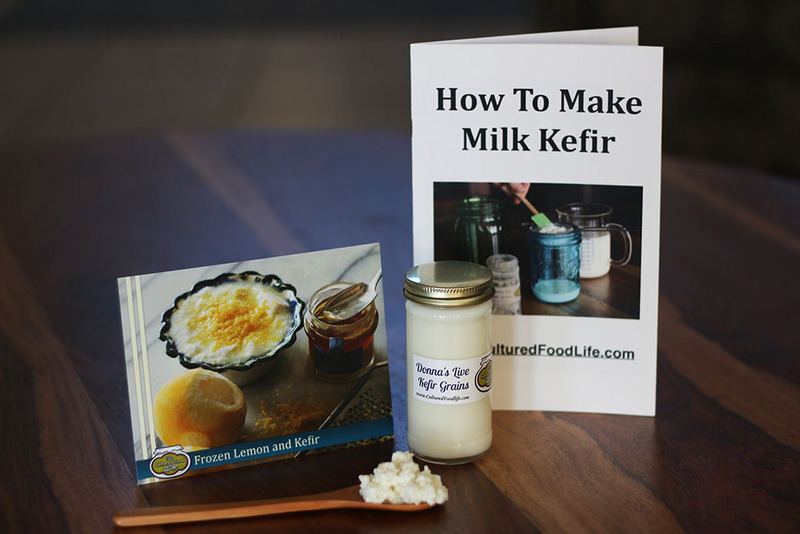 I recently purchased your book, and Kefir grains, and have been making Kefir since then. It is delicious! I add a little vanilla to it and some stevia. 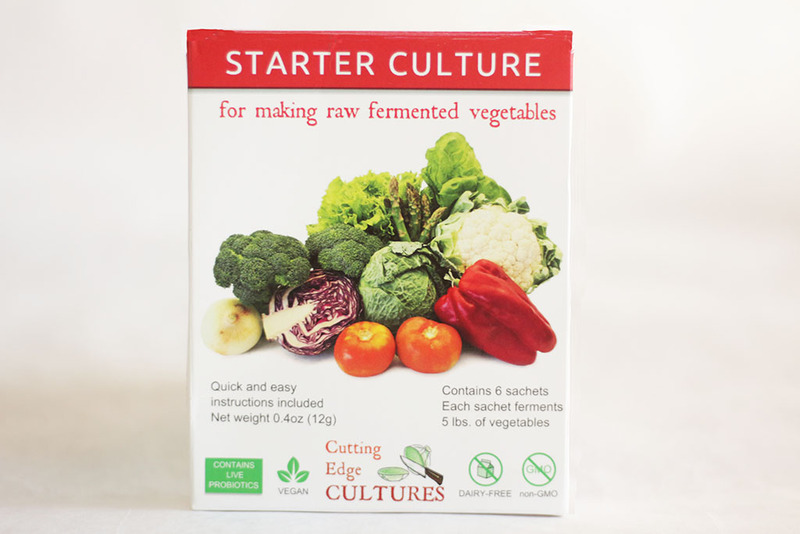 As a colon cancer survivor with digestion problems since 2010, I am hoping the cultured life will help me. I can not eat any nuts, due to diverticulitis, is this recipe still good without the nut topping? 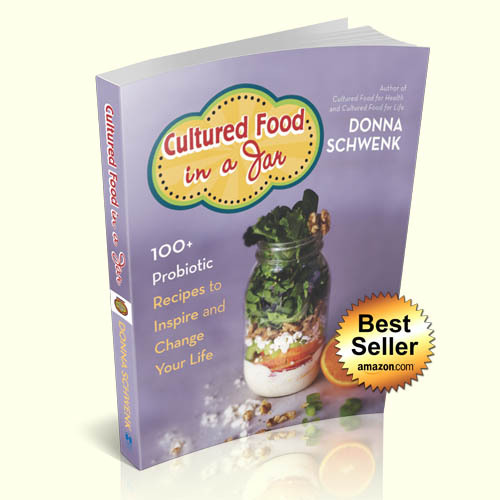 Are the sauerkraut recipes (cultured) in your book different from store bought sauerkraut? I have trouble w/cabbage in general. Yes, they are different from the ones in the store. Those are made with vinegars and do not have probiotics in them. 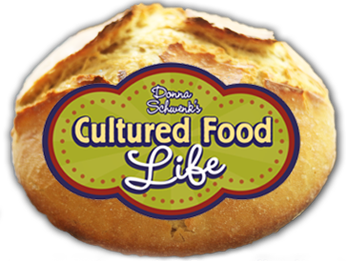 You can buy some that are in the refrigerated section at health foods stores and they should say live cultures on them. I bought your book and thanks for guiding me along on this journey to health. I have been following the BED diet for a while now, and some of your combinations conflict with her agenda on food combining. do you have any thoughts on this? 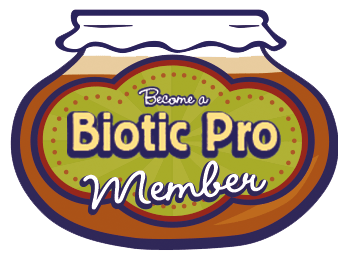 I’m trying to get rid of gut candida and seems like even the probiotic foods leave my gut with extreme gas. I’m working hard to figure out my healthiest options. Have been a vegetarian for 40 years and been doing my best to be wheat and dairy free now as well. I’m going to give your salad a try even tho it has ingredients not following my combining with BED but looks sooo good. thanks.